Tumi Morake likened proponents of apartheid to playground bullies. 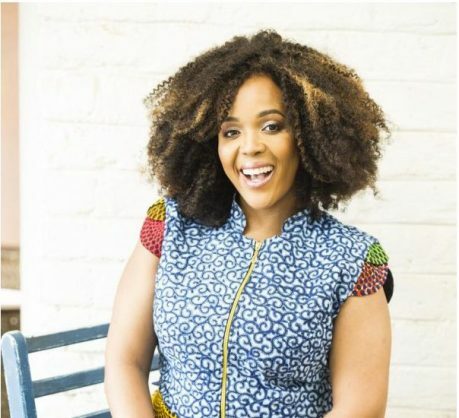 Jacaranda FM presenter Tumi Morake and her co-presenter, Martin Bester, have been warned by the Broadcasting Complaints Commission of South Africa (BCCSA) to tread carefully when discussing racially sensitive topics. Morake was accused of hate speech in September after she compared proponents of apartheid to bullies on a playground during a broadcast. Her views were met with outrage from the Afrikaner community. Many took to social media, suggesting Morake encouraged hate towards them and that her words were hurtful and racist. The topic was about Afrikaner musician Steve Hofmeyr, who believes white Afrikaners are victims of post-apartheid hatred and racism. Morake insisted that reconciliation in South Africa was unfair as black South Africans were expected to move on without meaningful retribution. The complainants argued that Morake’s statement amounted to hate speech because they echoed the call made by the EFF for the expropriation of white-owned land without compensation. The BCCSA dismissed the complaints, saying the presenters did not violate the Broadcasting Act and their comments did not incite violence or hatred against a race or ethnic group. But the tribunal warned radio presenters to be mindful of the possible consequences when discussing sensitive matters.